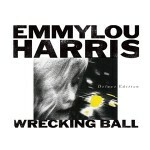 Nonesuch has released an impressive deluxe edition of the landmark Emmylou Harris album, Wrecking Ball. For those who are new to the set, this is the edition you should buy. But it’s also worth the upgrade for those who already have this set in their collection. 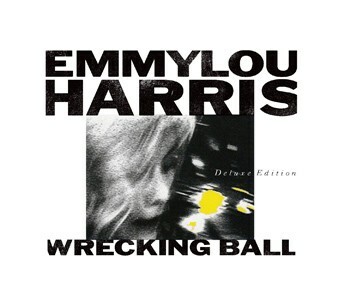 Produced by Daniel Lanois, this album was a stunning departure for Harris, so much so that she personally requested that it not be eligible for the country charts. That’s funny in retrospect, given that alongside legends like Jimi Hendrix, Bob Dylan, and Neil Young, the album was anchored by compositions by up-and-coming songwriters like Gillian Welch, Lucinda Williams, and Julie Miller. With further cuts by writers like Anna McGarrigle, Steve Earle, and Rodney Crowell, Wrecking Ball helped set a template for what would become a vibrant Americana scene over the years that followed.